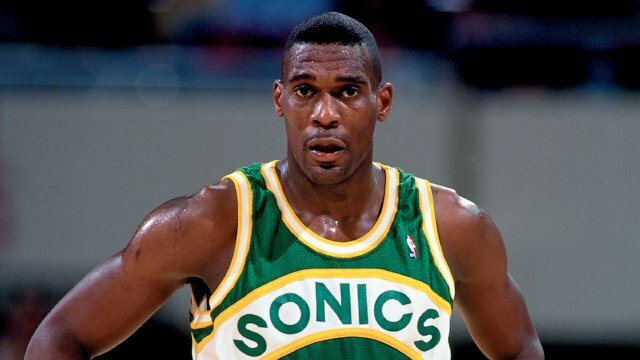 Clearly Shawn Kemp and fans from Seattle are still upset about the Sonics leaving. Kemp and rapper Neema co-hosted an ‘Oklahoma City Thunder not making the playoffs party’ after they were eliminated on the final night of the regular season thanks to a win by the New Orleans Pelicans over the San Antonio Spurs. I’m okay with it personally. Kevin Durant and Russell Westbrook really should be wearing Seattle jerseys. What fan base wouldn’t be mad about that? If this team were to go on and win a title that would make the move it all the more excruciating. Like the Cleveland Brown fans in the NFL. That Baltimore Ravens Super Bowl win in 2000 should have been theirs. is very low. You are loosing a lot of traffic. You need high Page Rank backlinks to rank in top ten. I know – buying them is too expensive.